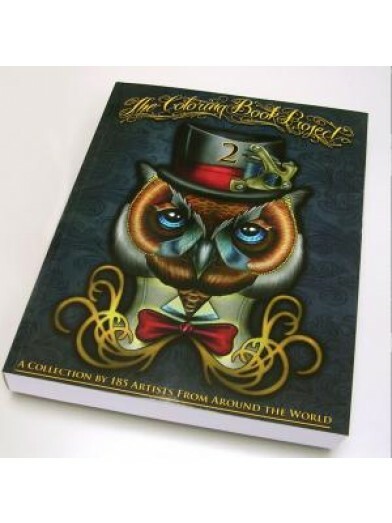 This is the second edition of the wonderful coloring book project. It brings together inspiration and cleverness from an outstanding cast of 185 artists from around the world. 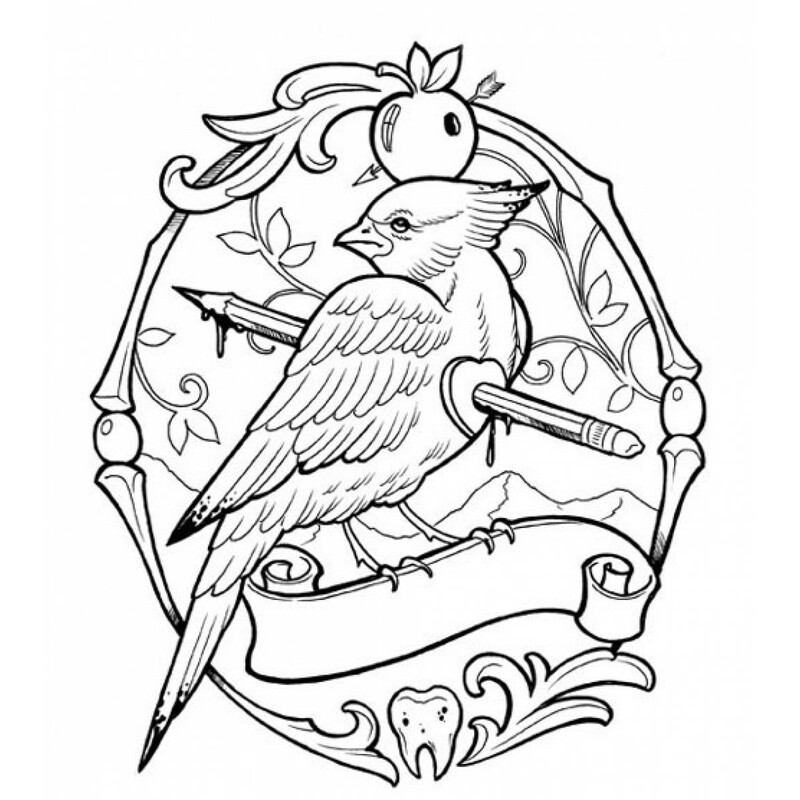 The artists have contributed some of their own drawings,so you can bring them to life with your own artistic vision and remind you the excitement of coloring from when you were a kid! 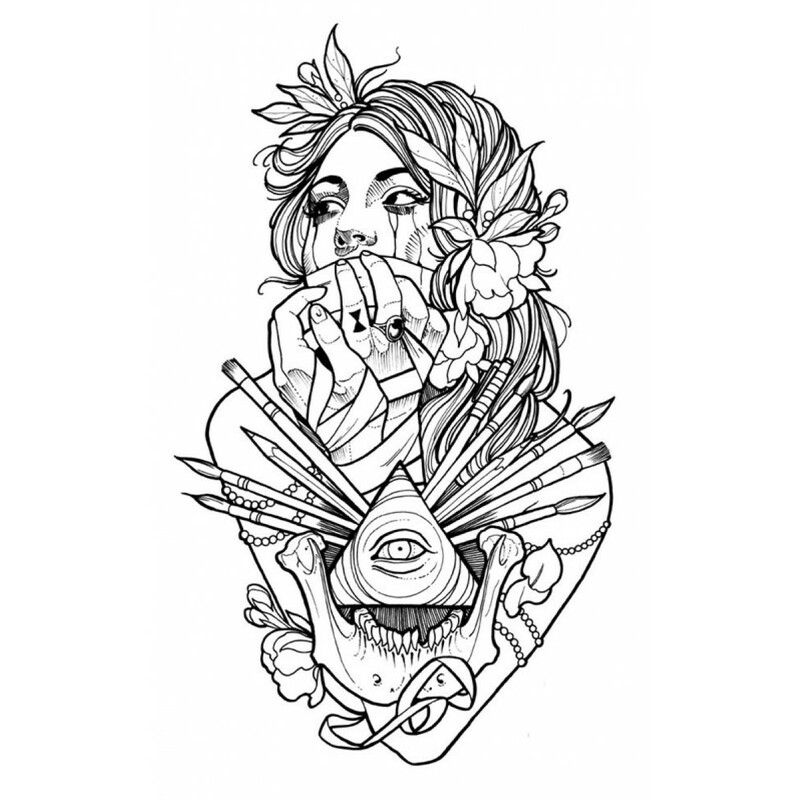 With 400 pages of captivating designs to color and activities to execute, artists can work on the designs and make them come out beautifull with their own artistic touch. 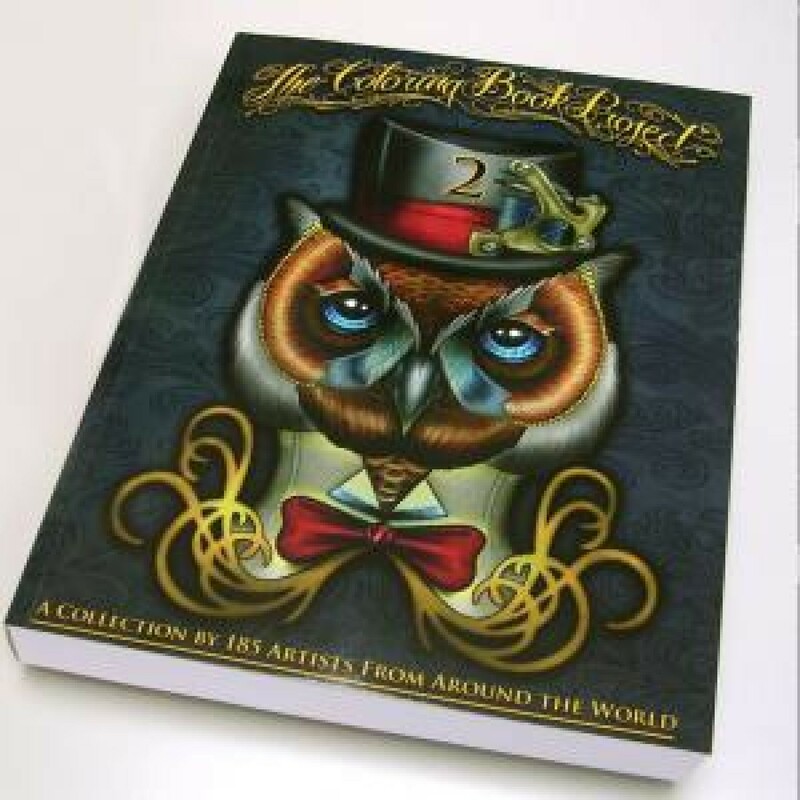 This is the second edition of the wonderful coloring book project. It brings together inspiration and cleverness from an outstanding cast of 185 artists from around the world. The artists have contributed some of their own drawings,so you can bring them to life with your own artistic vision and remind you the excitement of coloring from when you were a kid! 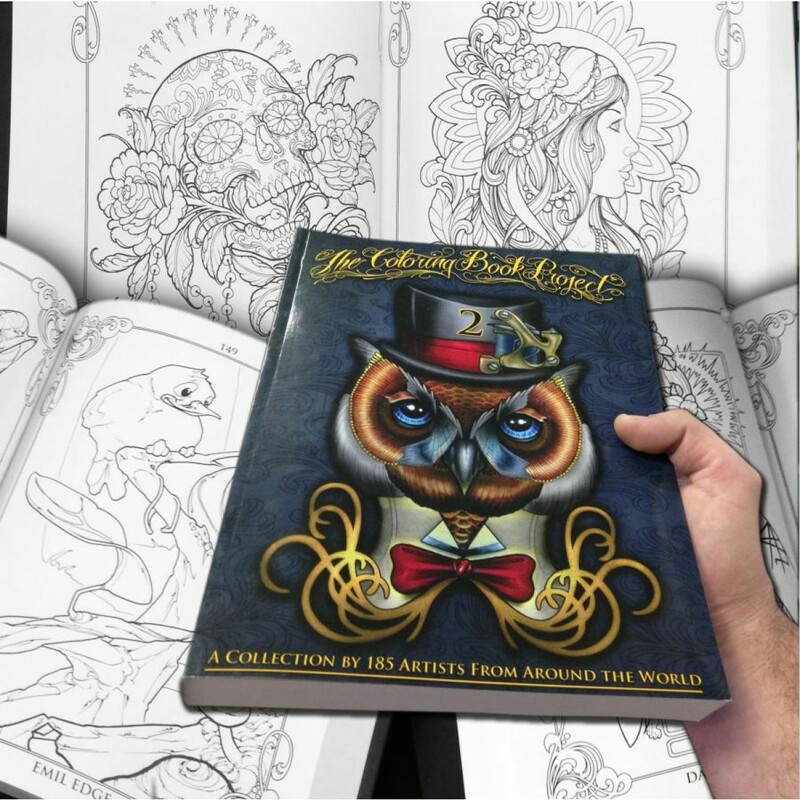 With 400 pages of captivating designs to color and activities to execute, artists can work on the designs and make them come out beautifull with their own artistic touch. This softcover book is 400 pages and is 8.5 x 11.